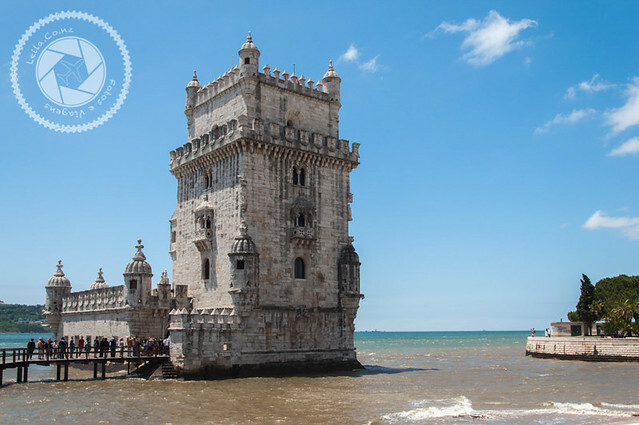 The Belem Tower is one of the icons of Lisbon and also of Portugal, and turns out to be one of those sights that is on the list of the world, but worth knowing. 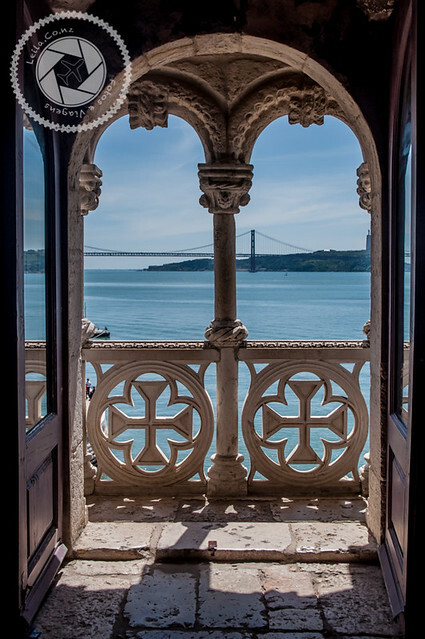 Located in the region of Belém, it is possible to find the Tower with other also iconic places of Lisbon. The Belem Tower was designed by D. João II to integrate the defensive system of Barra de Tejo river, as it would have the possibility of crossing fire with the Old Tower, which was built across the Tagus River by D. João I. Finally, theBelem Tower was eventually built between 1514 and 1520 by D. Manuel, successor of D. João II. The place chosen for its construction was used by the Portuguese as a starting point for the fleets that sailed to the Indies. 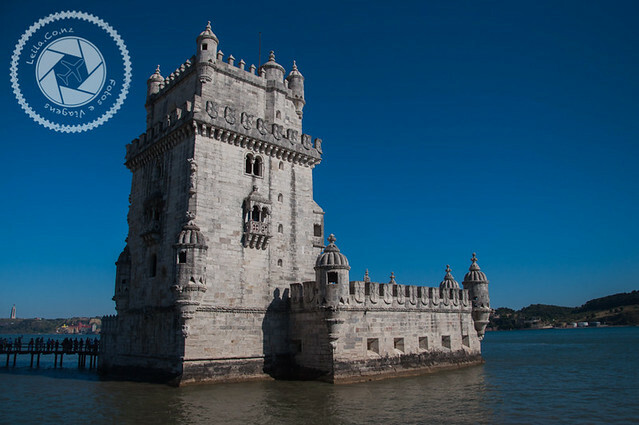 After the construction, the Belem Tower served as a fortress until the year 1580, when it was handed over to Spanish rule, which transformed its dungeons into state prison for those convicted of high social status, and also increased its tower to house more soldiers. 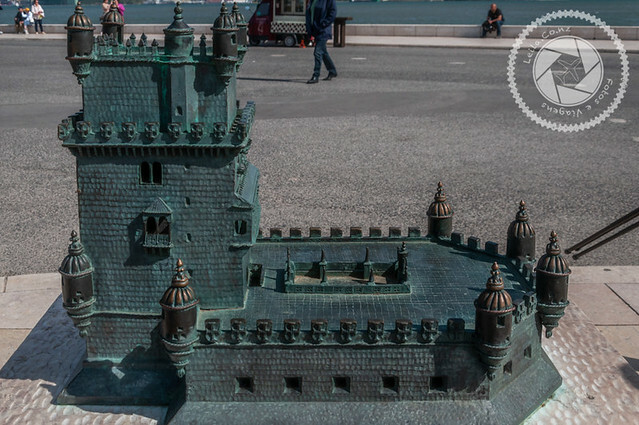 Over time it underwent several changes until arriving at the current structure, and a good part of them occurred from 1940, when theBelem Tower was delivered to the Ministry of Finance of Portugal. The Belem Tower consists of the following areas: Bastion, Terrace of the Baluarte, South Facade, Governor’s Hall, Hall of Kings, Audience Hall, Chapel and Tower Terrace. These areas are spread over 5 floors and during the months of greater movements, some rooms may be closed to visitation. 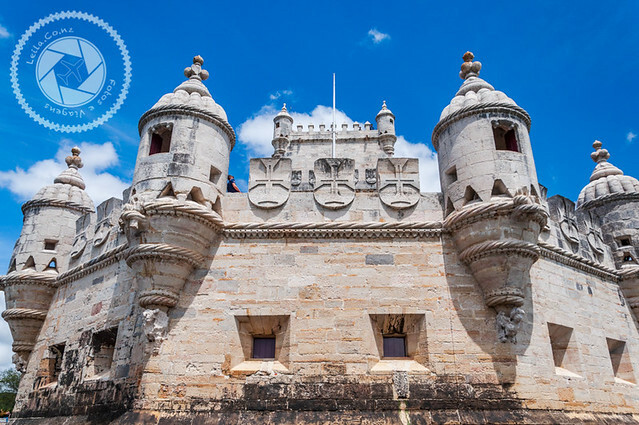 The architecture of theBelem Tower is based on Manueline style and also has arab influence. 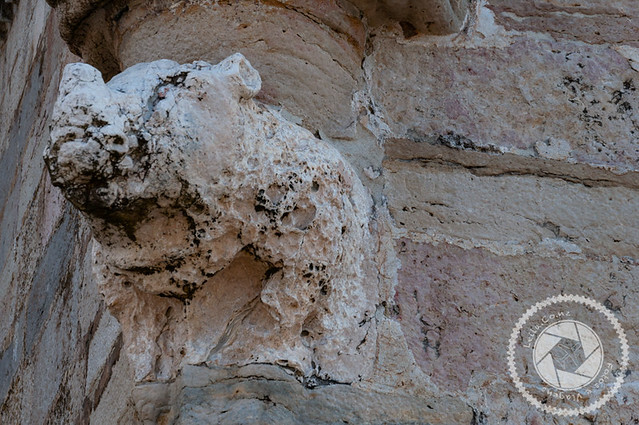 Some of the characteristics of Manueline style are: National shield, intertwined ropes and cables. In 1983 it was classified as World Heritage by UNESCO. Also in 1983, after carrying out the works of adaptation for the XVII Exhibition of Art, Science and Culture, an artificial lake was created around the Belem Tower so that it remained inside the water in its totality. In 2007 she was elected one of the 7 wonders of Portugal. Due to the difficulty of access, it is not recommended for people with reduced mobility or children who still use a stroller. Access for these people is limited to the terrace of the bulwark. In the ascent of the tower, the stairs that will give access to the other floors is very narrow. Only 120 people are allowed to remain at a time inside the tower, so the queues can be very long and time consuming, up to 1 hour waiting for those who will buy the ticket. There is a second row for people who have already bought the ticket in advance, where the waiting time is much shorter and will save a lot of time. The tower is the monument in Lisbon that I like the most and I find the most beautiful. Even if you do not have the opportunity or time to visit inside, it’s worth the visit outside.